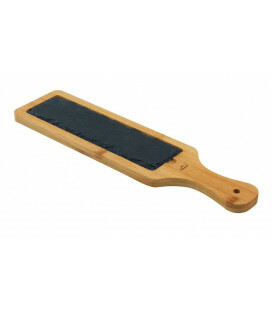 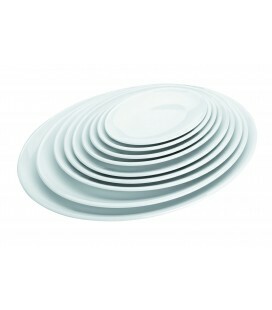 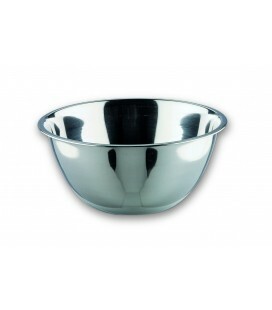 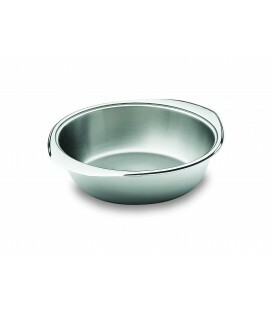 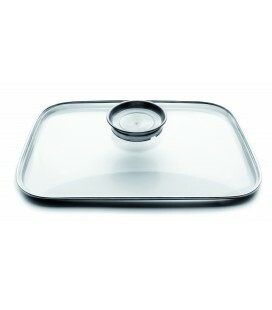 Round melamine tray suitable for home or professional use warranty Lacor. 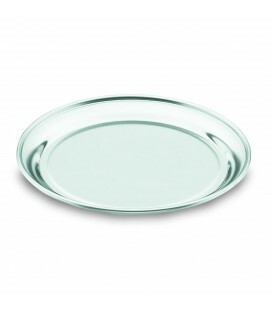 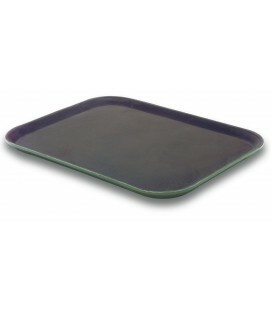 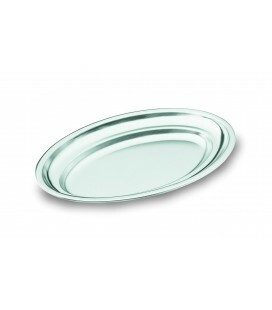 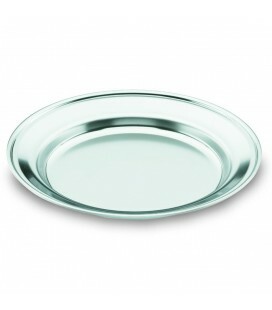 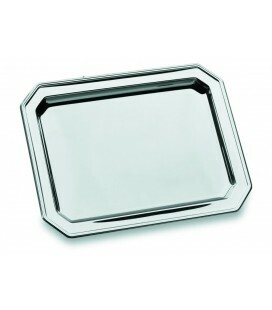 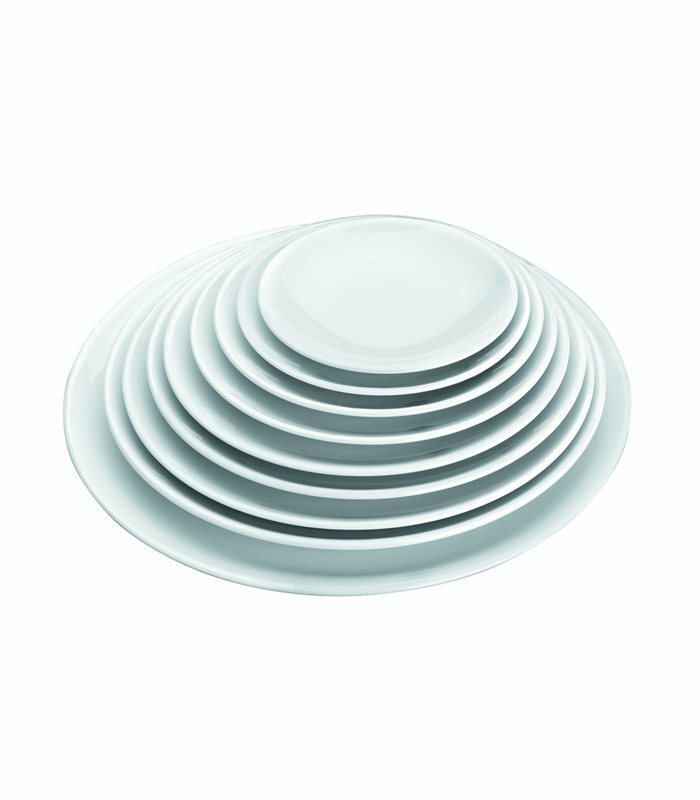 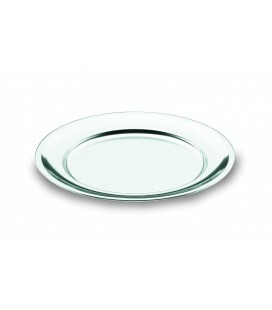 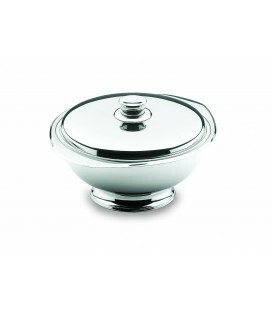 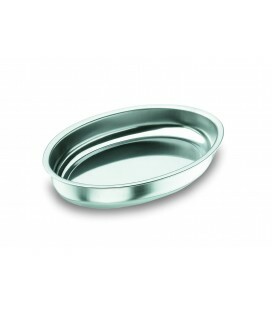 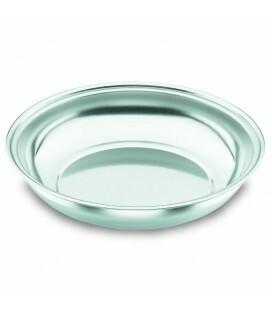 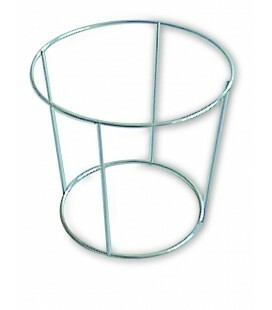 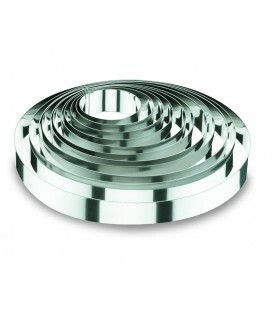 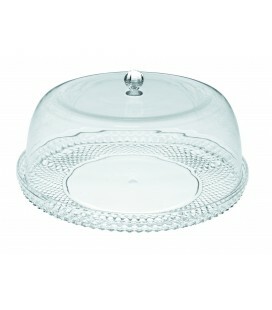 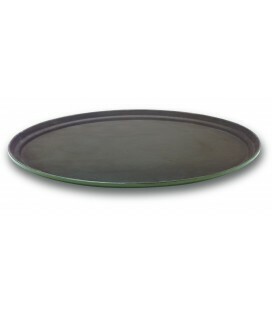 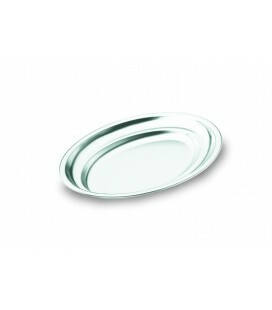 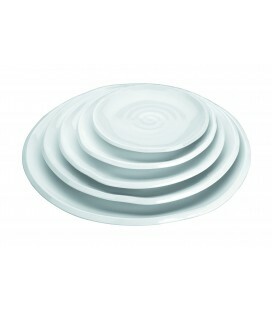 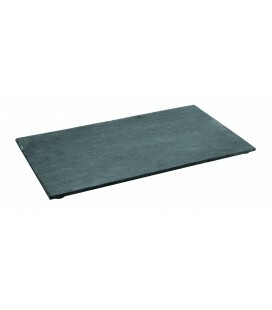 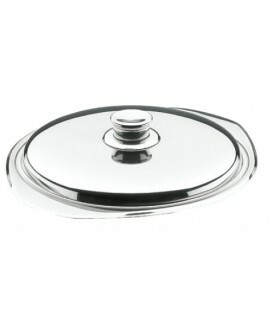 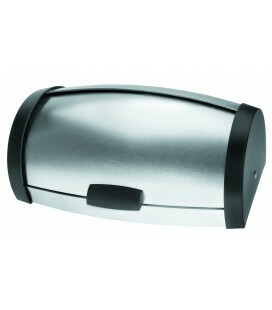 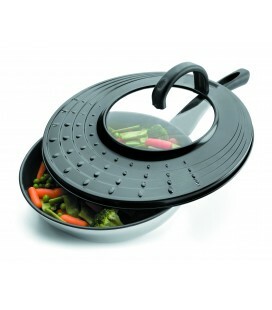 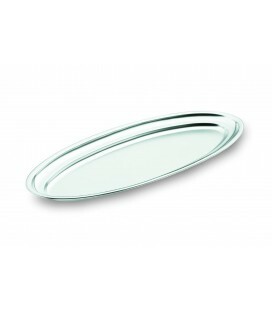 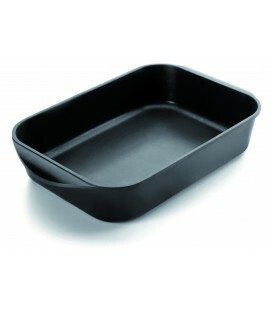 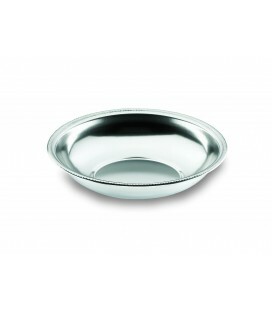 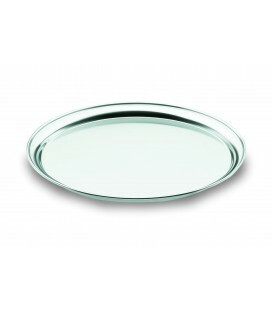 Within the range of trays and sources, Lacor presents this round tray to serve and present the food on the table. 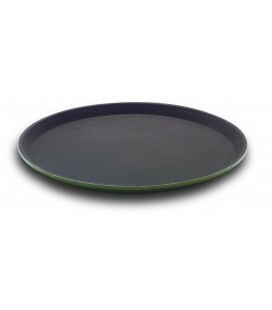 The round tray It is made of melamine, synthetic resin highly resistant, virtually unbreakable, and at the same time very light. 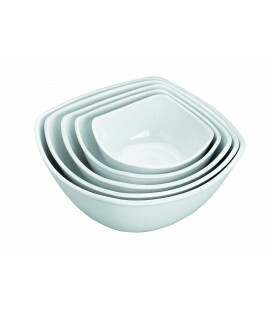 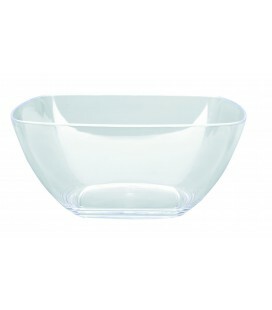 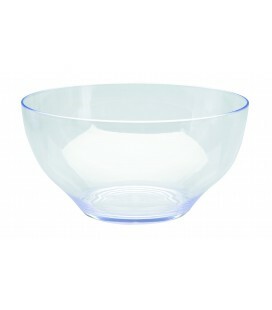 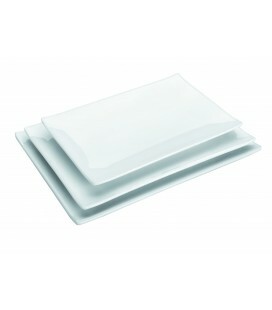 Melamine pieces are practical and well suited for use outdoors (informal meals, celebrations). 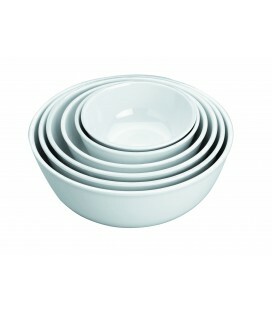 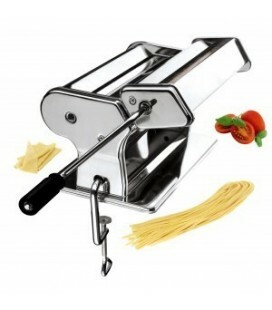 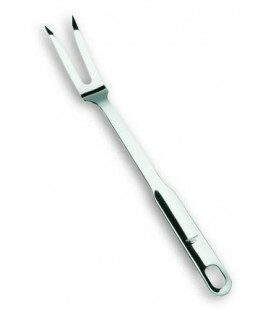 They are suitable for the dishwasher.